In the past genealogy has been a tool for nobility to prove and affirm its relations and heritage. Historically looking this was the beginning of genealogy – proving ones noble heritage. 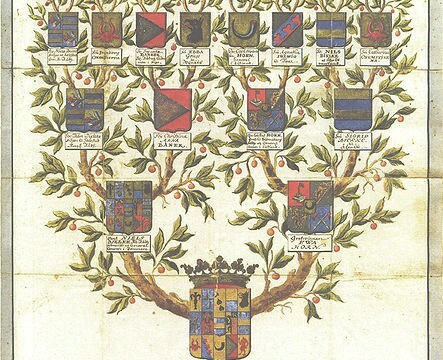 Genealogy has also intermixed with heraldry, as the nobilities lineage has been often proven by family’ crest (with its symbols and colors, representing the family). Family trees have been passed from one generation to another. Some of the rare ones have been passed down for more than millennia. According to the Guinness book of records, the oldest preserved family three is the Confucius family tree, dating back over 2500 years.